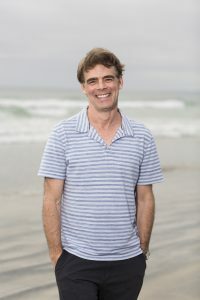 Douglas Trevor is the author of the novel Girls I Know (SixOneSeven Books, 2013), and the short story collection The Thin Tear in the Fabric of Space (University of Iowa Press, 2005). 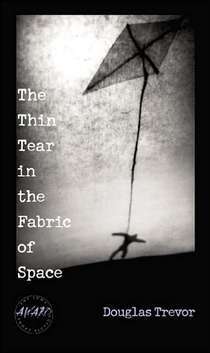 Thin Tear won the 2005 Iowa Short Fiction Award and was a finalist for the 2006 Hemingway Foundation/PEN Award for First Fiction. 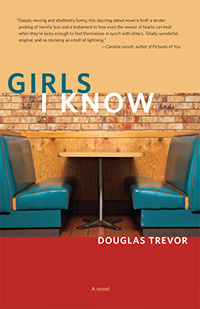 Girls I Know won the 2013 Balcones Fiction Prize. Doug’s short fiction has appeared most recently as a Ploughshares Solo, and in The Iowa Review, New Letters, and the Michigan Quarterly Review. He has also had stories in The Paris Review, Glimmer Train, Epoch, Black Warrior Review, The New England Review, and about a dozen other literary magazines. 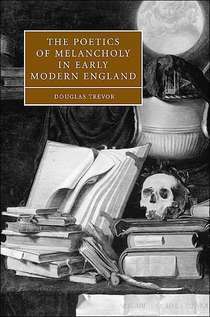 Doug lives in Ann Arbor, where he is the current Director of the Helen Zell Writers’ Program, and a Professor of Renaissance Literature in the English Department at the University of Michigan.